Many of us have been told today that the extraordinarily long doping saga of Lance Armstrong has just come to an end. That he has given up the fight before the fight is over. I have been vehemently opposed to this idea of fairy tale story right after I started sniffing the dirt under the proverbial rock. The writing was clear on the wall many times along and I blogged a few posts here for which I received nothing but hatemail and negative comments. It feels a little good to know that all the extra time to pour into months worth of news articles and research has actually been worthwhile. On the other hand, its a sad day for cycling. Maybe even a sad day for honest and ethical entrepreneurship. 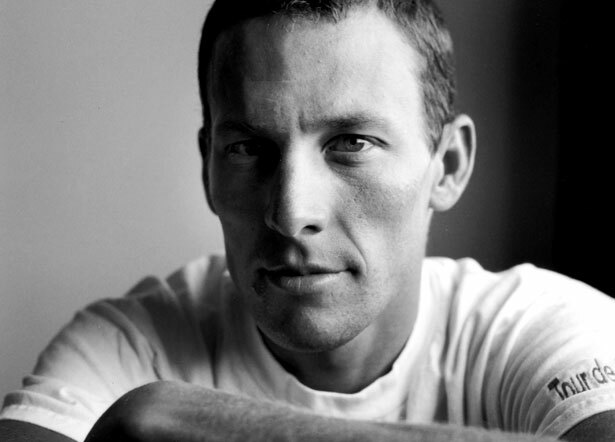 A few hours, maybe even days ago, Lance Armstrong, apparently a doer of public good and an all-American sports hero, was legally on the ropes. He was cornered and had just a few tiny bites on the apple left. For years he had invested so much in legal maneuvering that to me, it came out more like he had dirty secrets to hide. Ultimately, I, like other people in the media had tried him in my own mind and convicted him as a fraud given the data I was supplied, as much as those who didn't know any of the facts behind this decade old case will have declared him a legitimate sporting hero. But to each his own. Ultimately, there is a point beyond which you should never take your position on any argument to martyrdom. Its not so healthy is it? One wonders what he will tell his family, friends. What his kids will think of him? Or those millions of people who have converged their hopes on his Foundation to fight a killer epidemic. Feelings may not be easy to describe right now. Like some have reminded me, maybe we can never rewrite history. What has happened, including all those 7 wins, can never change. But Lance was that one leaf from a dirty era of cycling that reminded us of a win-at-all costs approach to sports. To renew this tree, that leaf needs to fall, the tree could be cut down and finished off with a cleansing fire. Plenty of other seeds are being sown on the ground that will form the future of American cycling. The last thing he could do before he leaves would be to be honest to the world and say "Sorry". Everyone, including both his fans and his detractors, need an apology. The same follows for all the others who followed suit on his command and resorted to cheating.